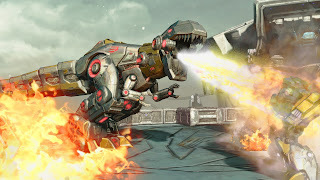 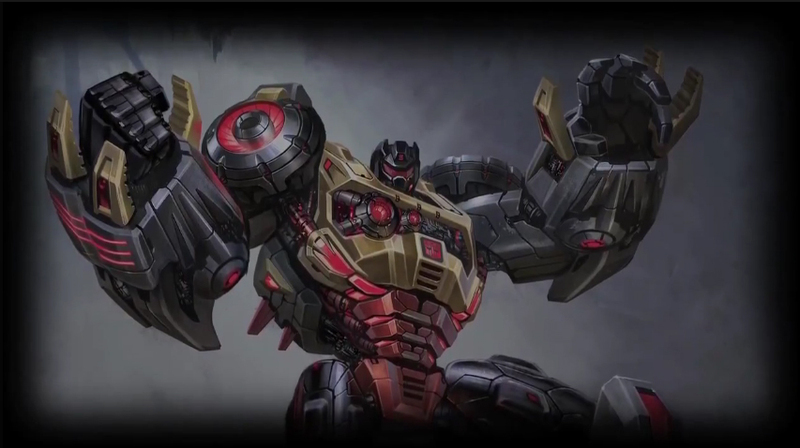 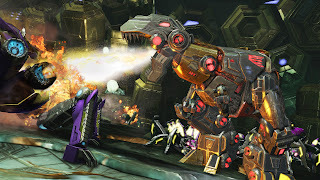 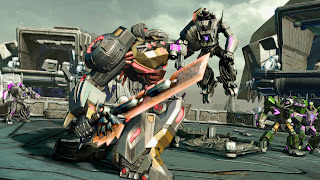 Today Activision released a new video for Transformers: Fall Of Cybertron looking at Dinobot Grimlock, the leader of the powerful Dinobot's and ally of the Autobots! Hear from Game Director Matt Tieger as he talks through the controls for his ‘favourite character of all time’ and explains all of the benefits of using the devastating new character. See new screenshots below! 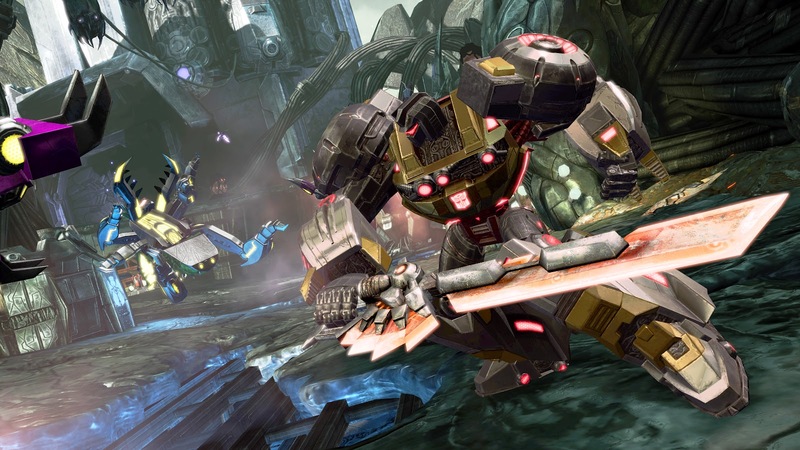 (Clicking on an image will trigger the gallery for easier viewing).